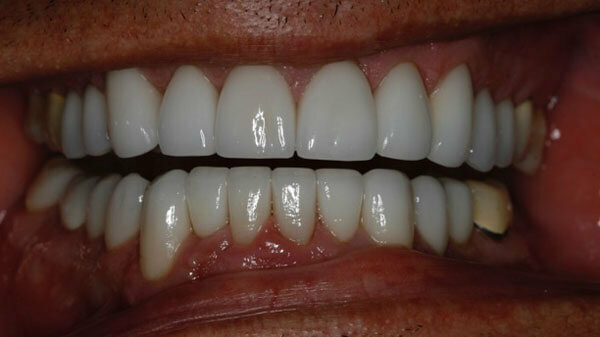 Before and after dental pictures are valuable tools that will help you see firsthand how dental treatment can impact the aesthetics of your smile. 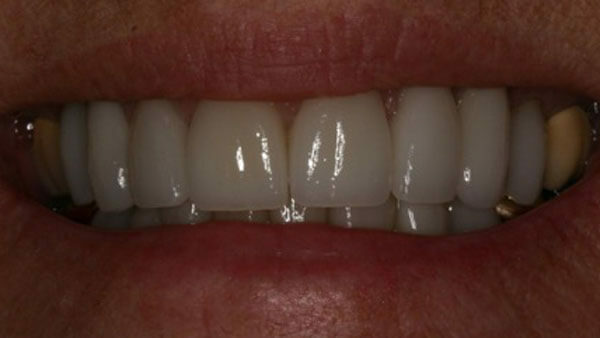 When we help a patient achieve their dental goals, whether it is whitening their teeth with professional teeth whitening treatment, or replacing their mercury fillings with beautiful white dental resin, at the end of their treatment with us, we want to do nothing more than brag to the world about their fantastic results. 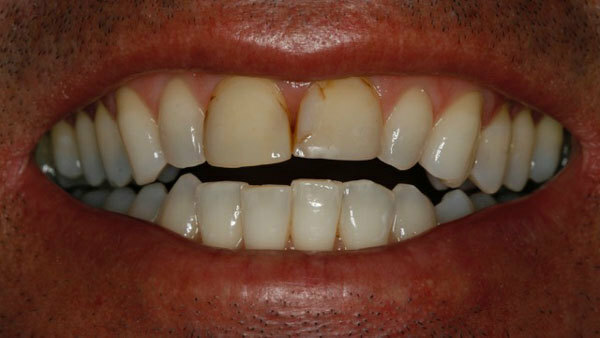 As a wonderful gift back to us, actual patients from Pope Dental have allowed us to take and display their before and after dental pictures. 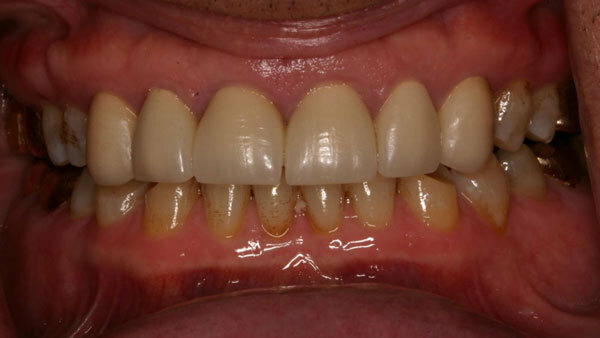 These patients came to our office with dental concerns that not only affected the health of their teeth and gums, the aesthetic impact that their specific dental concerns had on their self-confidence was also a major issue for them. 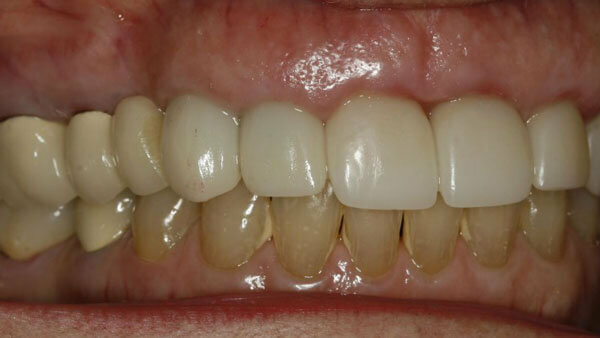 The patients that graciously allowed us to display their before and after dental pictures all expressed the same thing: the beauty of their smile is as equally important to them as the health of their teeth and gums. 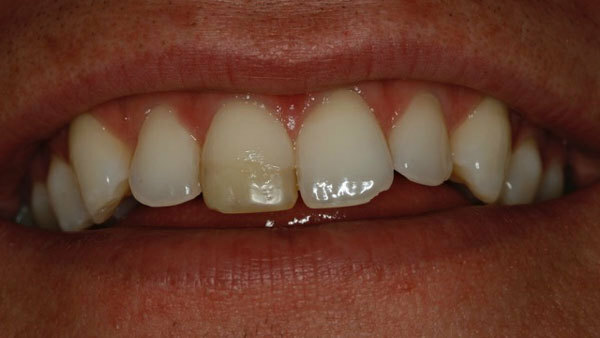 At Pope Dental, we have the ability to treat a wide range of dental issues, all within our Walnut Creek location. 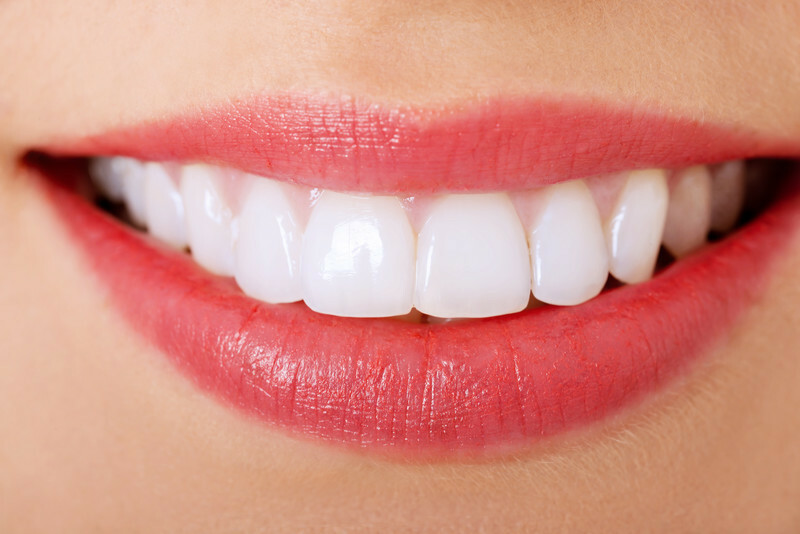 Enabling you to have the smile of your dreams can in fact finally become a reality for you. 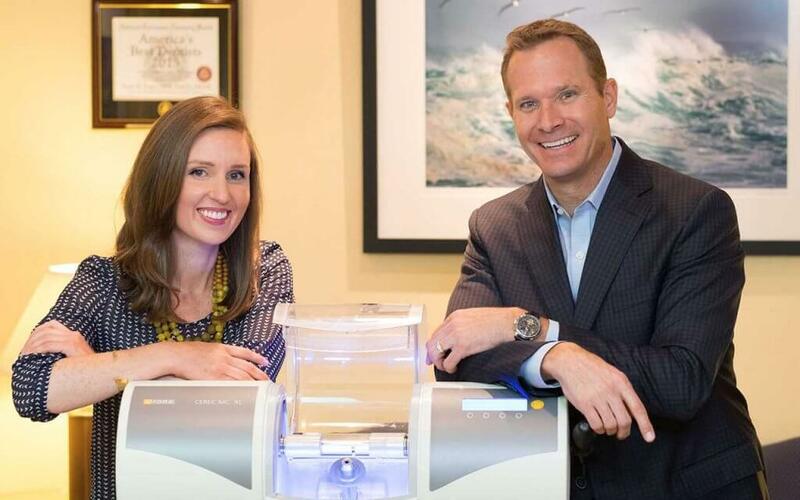 To schedule your appointment with Dr. Pope, please contact Pope Dental in Walnut Creek today! 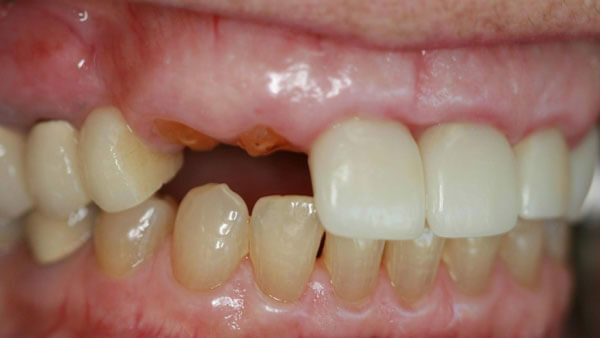 Full Mouth Reconstruction: Restoring form and function and alignment of the teeth. 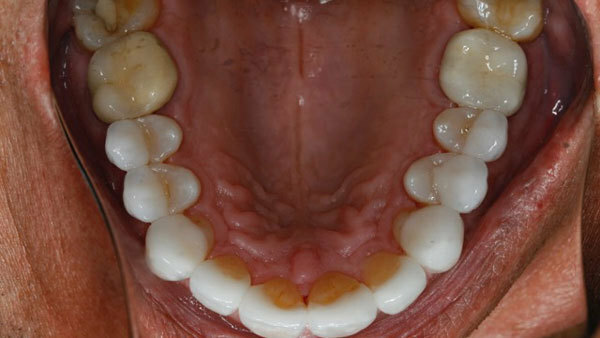 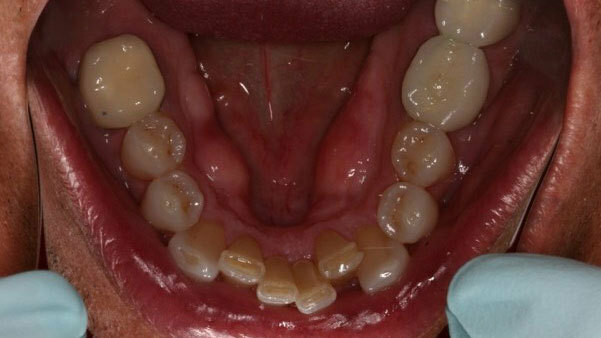 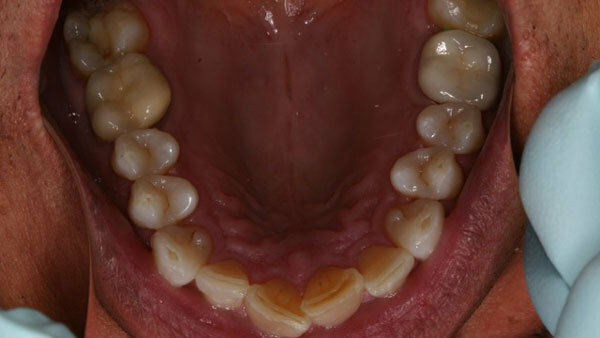 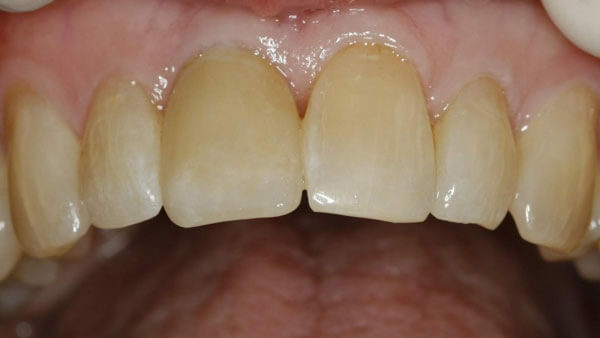 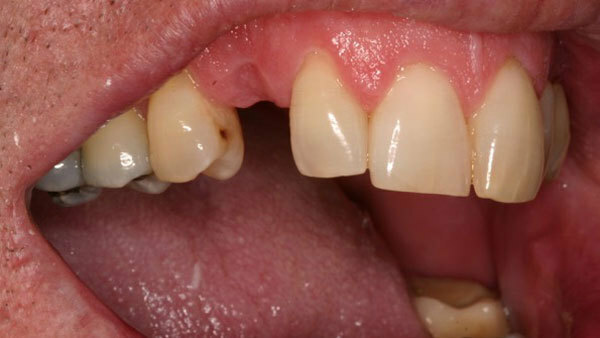 Porcelain bridge: Patient was missing a tooth for a long time. 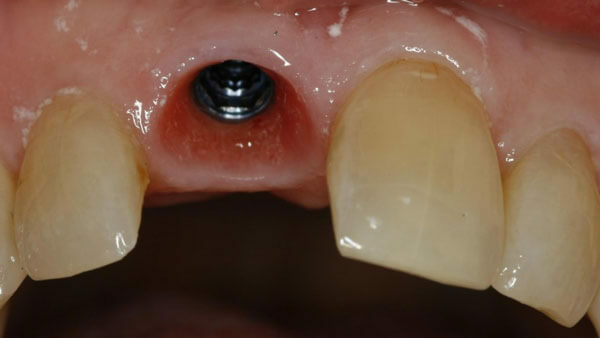 Bone loss prevented the placement of an implant in the area of the missing tooth. 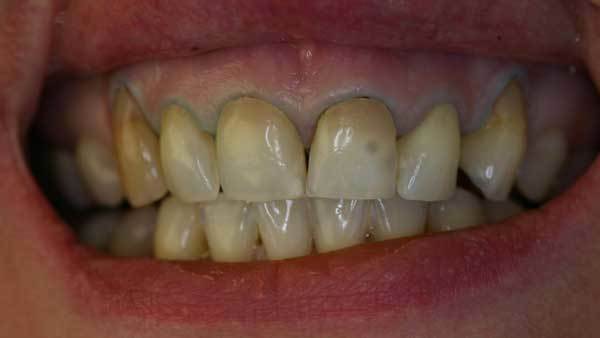 He is definitely smiling now! 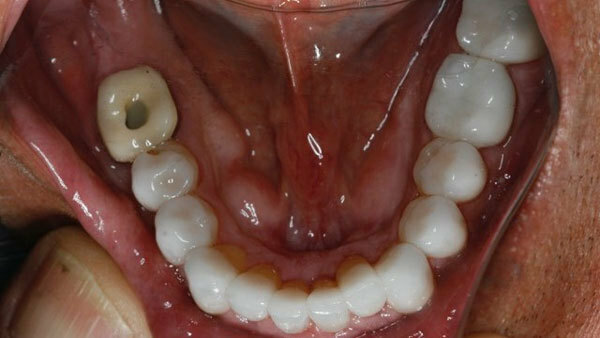 Full mouth reconstruction case. 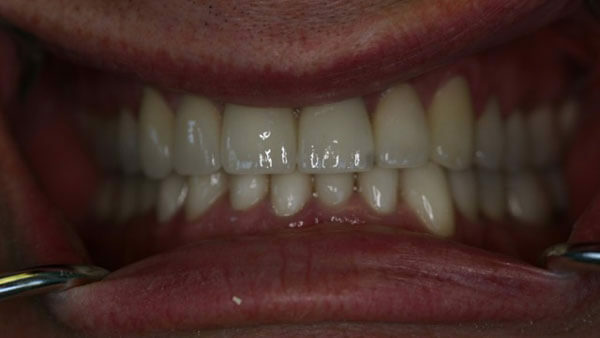 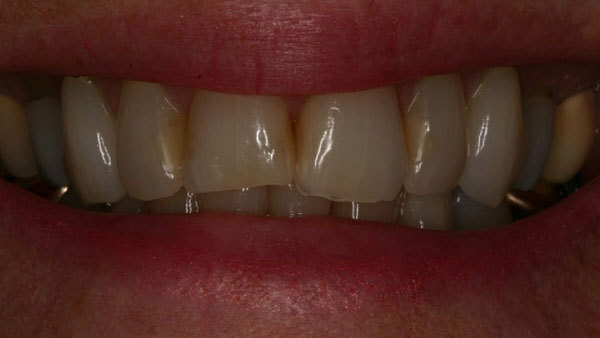 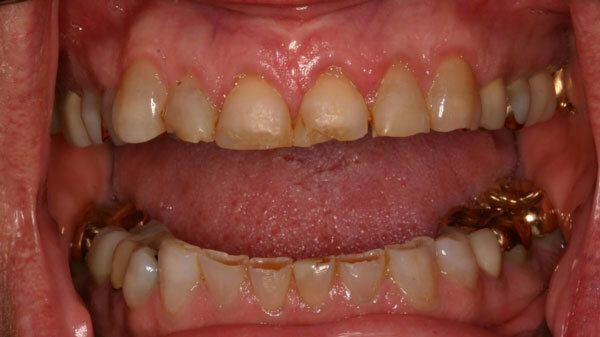 The patient had been wanting to restore his smile for a number of years and was referred to Dr. Pope for his expertise. 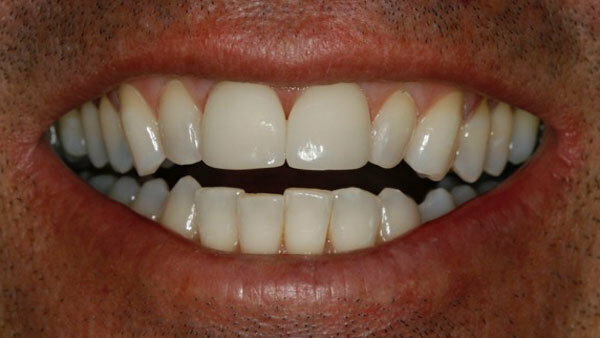 His daughter was getting married soon and wanted to make sure he had a great smile for her. 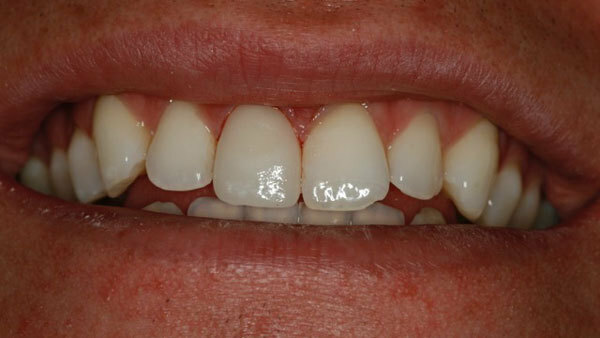 Porcelain veneers. 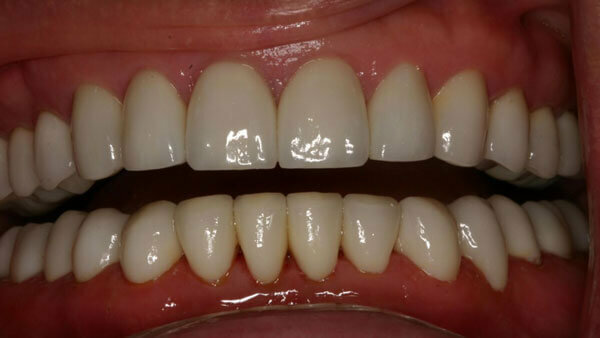 One visit dentistry with CEREC. 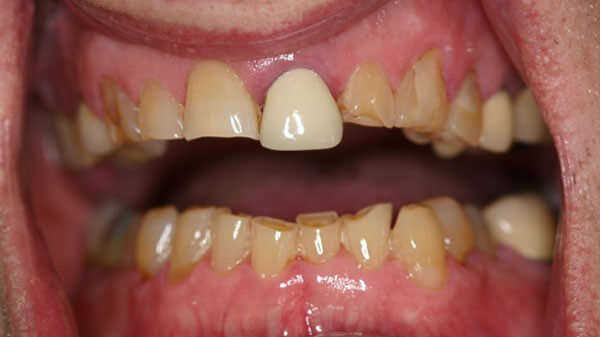 No impressions, to temporaries. 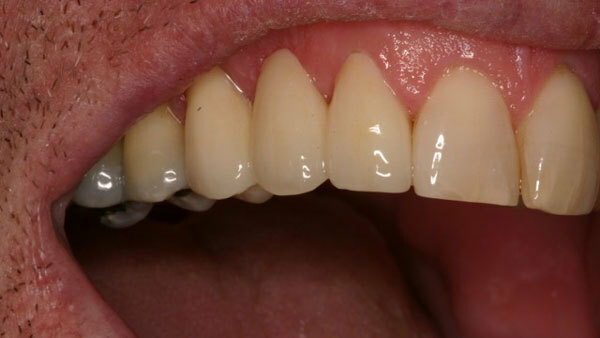 Very happy patient! 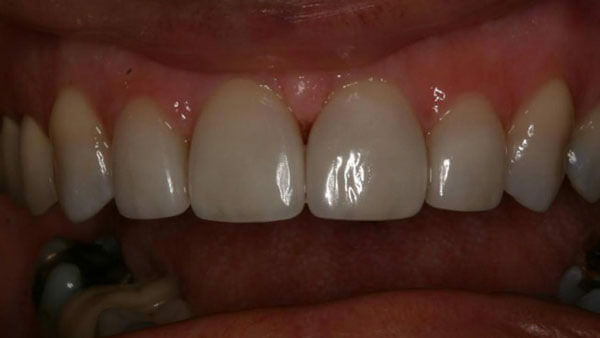 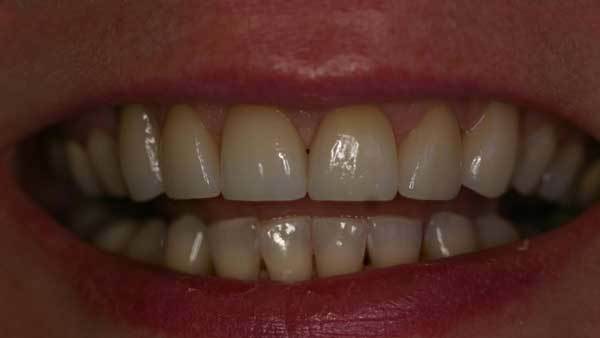 Porcelain veneers: Nice improvement to her smile. 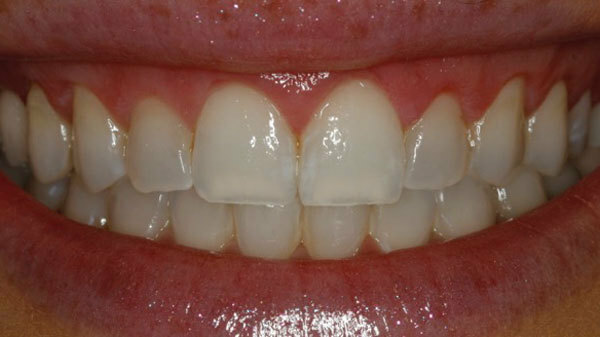 6 porcelain veneers place on her upper front teeth. 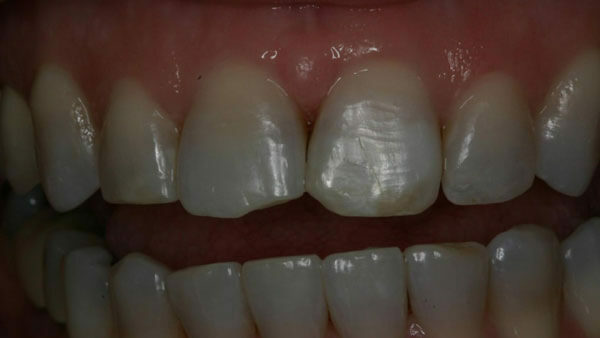 Single porcelain restoration repairing the fractured tooth. 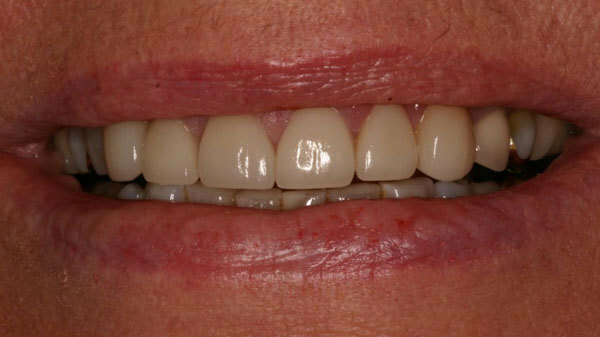 Completed in a single visit. 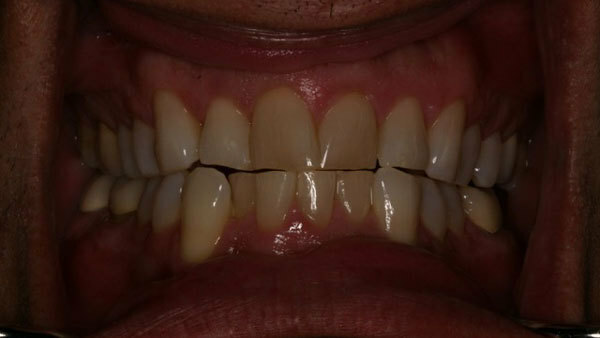 Gingival recontouring of anterior teeth. 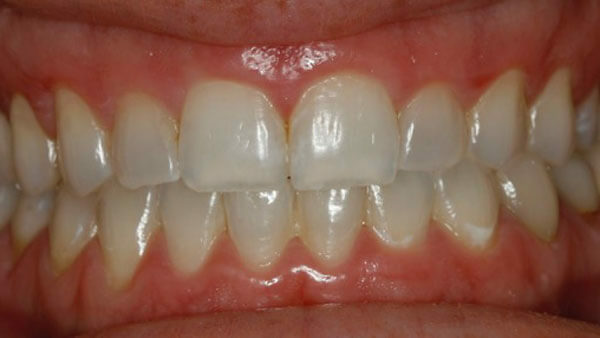 Enhancing the smile by reducing the gummy smile.